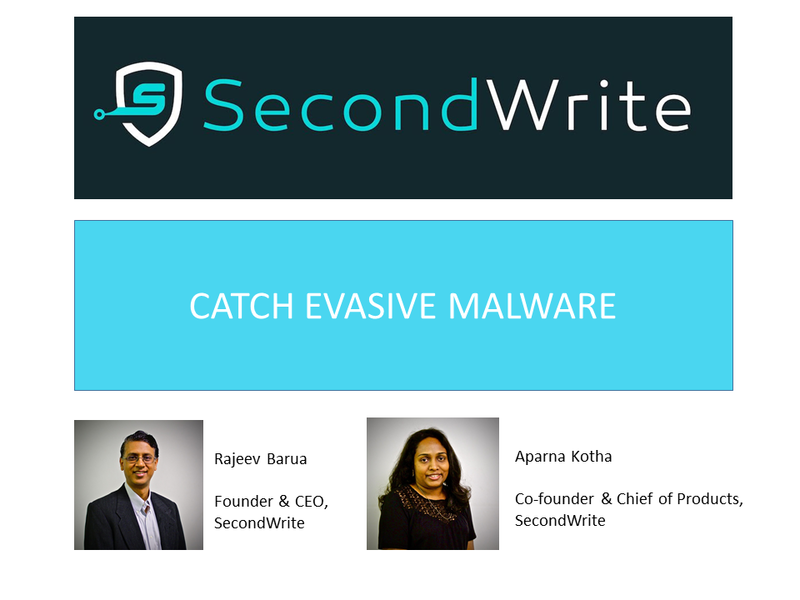 SecondWrite held its first webinar on Nov 30th 2017. Thank you for the overwhelming response. In case you missed it, don’t worry we have it recorded for you.